The Lost Book of Abraham is an award-winning* documentary film that investigates one of the books in the canon of Mormon scripture called the Book of Abraham. The Book of Abraham was first published in 1842 by Joseph Smith, founder of the Church of Jesus Christ of Latter-day Saints. As with the more well known Book of Mormon, Joseph claimed that he received divine inspiration, not in writing a new book of scripture, but instead, in having discovered and translated an existing ancient work. In the case of the Book of Abraham, Smith said that a papyrus scroll which he purchased from a traveling antiquities dealer in Kirtland, Ohio in 1835, was, in actuality, an original text from the patriarchal father of Judaism, Christianity, and Islam. This scroll, according to Joseph’s own words, contained lost writings of Abraham and Joseph claimed to be the “prophet, seer, and revelator” who could decipher it. Joseph Smith did translate the scroll, and he included pictures from the papyrus! But, no one at the time could verify whether his translations of the text or the explanations he provided of the pictures, or “facsimiles” were accurate, since at the time no one in America could read ancient Egyptian hieroglyphic and hieratic text. Joseph’s translations raised more than a few eyebrows among non-Mormons, but the Church has to this day steadfastly held to the authenticity of the document, and the accuracy of the translation done by Joseph Smith. But what if modern Egyptologists could examine the same documents that Joseph used to make his translations in the 1830’s? Would the scholars, who have long since cracked the Egyptian hieroglyphic and hieratic codes, concur with Joseph’s translation? If so, it seems his reputation as a prophet of God would be incredibly enhanced and supported. On the other hand, what if he was proved to have been inaccurate? What would the Mormon Church say, what would faithful Mormons do? Find out in this fascinating new documentary, The Lost Book of Abraham: Investigating a Remarkable Mormon Claim. · See re-creations of Kirtland as it appeared in 1835 when the traveling antiquities dealer rolled into town selling ancient Egyptian artifacts. · Learn about the amazing re-appearance of the papyri, 100 years after they were presumed destroyed in the great Chicago fire. 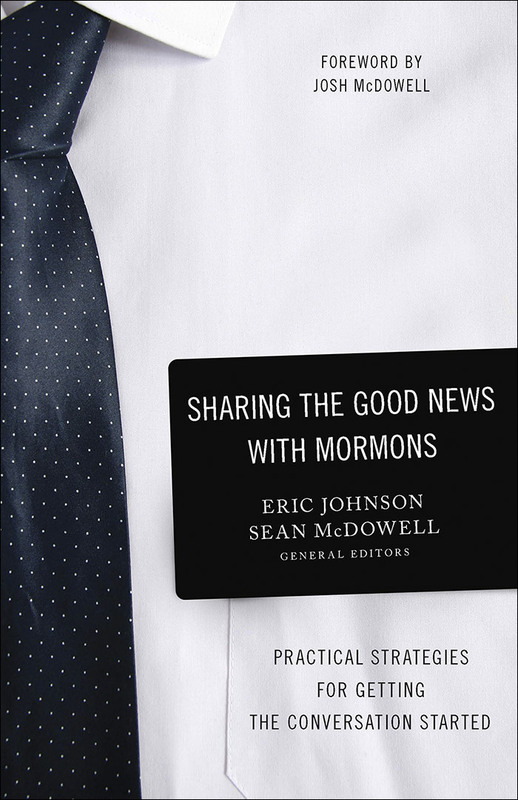 · And listen as prominent scholars – both Mormon and non-Mormon – explain what these documents really were, and what all this means to the church today. It’s a fascinating story. It’s bound to be a controversial story. But while this documentary succeeds in presenting the story and the facts in an interesting and accurate manner, it will be up to each viewer to draw his or her own conclusions. Click here for more information on the Book of Abraham (the volume of Mormon scripture).